With the capability to charge and discharge multiple times in any 24 hour period our battery systems work at all times of the day and night storing and outputting power according to your needs. Having solar panels is not essential. Our systems can charge and discharge from the grid making use of cheap night time electricity rates meaning that anyone can benefit. 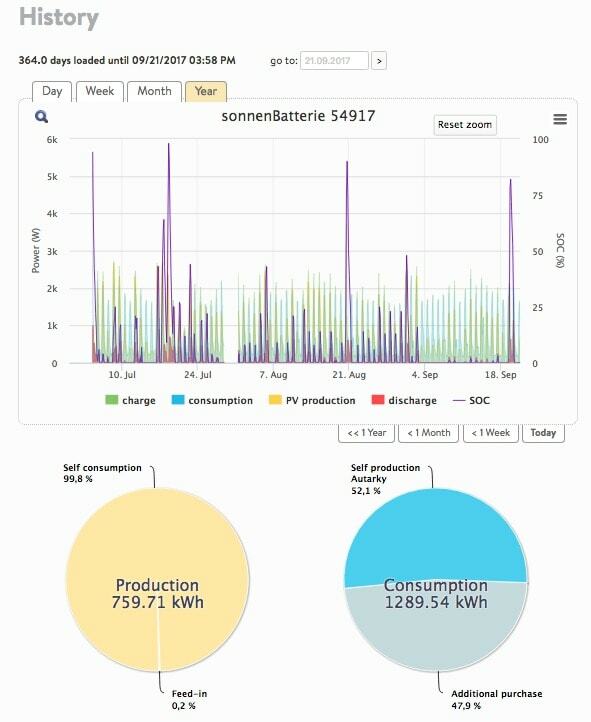 What’s more, our batteries are intelligent and learn your daily routines, over time, becoming more and more effective. 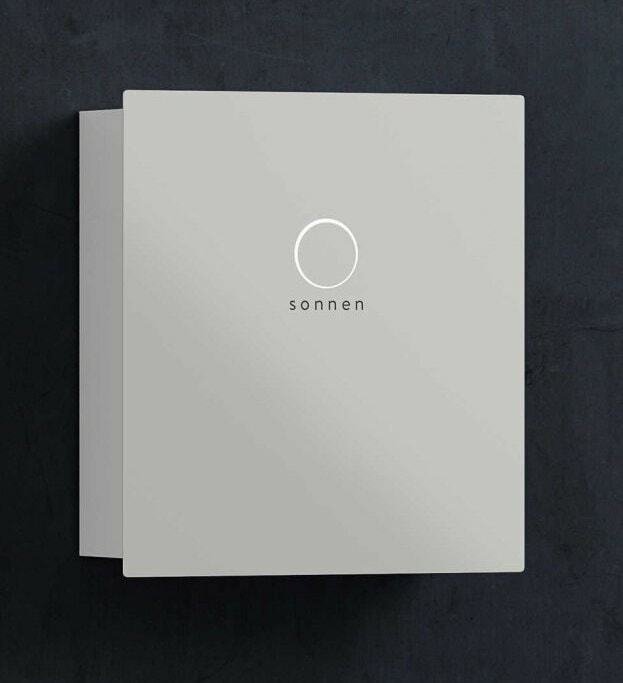 We only work with reputable manufacturers like LG, Sonnen and SolarWatt. As a company we have spent time and energy working on partnerships and accreditations with trusted companies from the UK and international battery storage market. Our experience in system design and installation means you can be assured that we can supply the right storage device suited to your needs. Choose when to use. 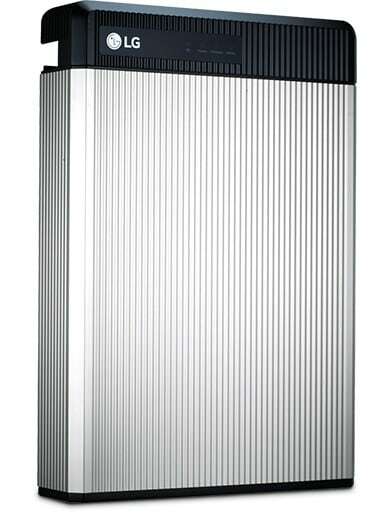 An advantage of solar battery storage is being able to decide when to use grid energy and when to use stored power. Many households and businesses are on split tariffs, so charging your battery during the day and using that power at peak times (typically 4-8pm) can save you money. Some systems can also store electricity from the grid, so users on tariffs such as Economy 7 can store cheap electricity at “off peak” times to use when grid energy is most expensive. Whilst it makes most sense to install your solar battery at the same time as your panels, our systems can be retrofitted to existing panel installations, saving you further money and making you claiming back your independence. Installation is simple and safe. Typically home installs take just a couple of hours, whilst commercial installations can generally be made with no interruption of business activity. Backup power. Home installations can provide power for essentials if there is a powercut, which is becoming increasingly common. For businesses, it is possible to install a “micro-grid” of batteries where your company can be independent from the grid and can operate without interruption. Don’t get caught out by powercuts! At NPS we can give you a free, no obligation quote and run through the various options available, whether you are a homeowner of business looking to install a solar battery system. To find out more and to explore what a battery system could do for you, fill in our contact form below or give us a call.